That email from a publicist in New York came in response to my request for a review CD. 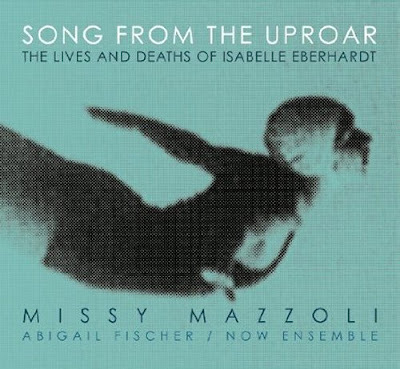 Quite appropriately the disc in question was Missy Mazzoli’s new opera Song from the Uproar. The story of how the opera’s heroine perished in a flashflood is here.